Jade stone, which is presented as a main feature in the product, is a strong gem that has been a part of many cultures for centuries, like the Chinese, Maoris, Mayans and Aztecs. It is considered a healing stone that was first used for weapons (because of its strength) and later for jewelry, ornaments, art, religious and ceremonial figures. When you visit Mexico, you will see many jade Aztec calendars and jewelry. Guatemala used to have a good amount of jade reserves. But I will add this, when you are visiting some Chinatown, be it in New York or California, not every green piece of jewelry advertised as jade is actually jade, just like the jade rollers, those “good priced” ones are just any stone with green coloring. I learned this the hard way when I got a “jade” ring and it broke as soon as I put my hand down on a glass table. Remember jade is a very strong gem. Nephrite jade: the first one to be discovered, now its deposits are mainly depleted. Jadeite: comes mainly from Burma and it is stronger but easier to work with. This variety is the one mostly used today. The jade stone has a naturally occurring “cool touch” that helps in de-puffing the skin under our eyes, even at room temperate it will keep cooler than expected, at the touch of the skin. But it also transmits far infrared light, it can warm up and stimulate circulation. Jade stone massages can also promote lymphatic drainage to detoxify. If you apply eye serum you can just use the jade mode without heat and massage the area to help your skin better absorb the product. 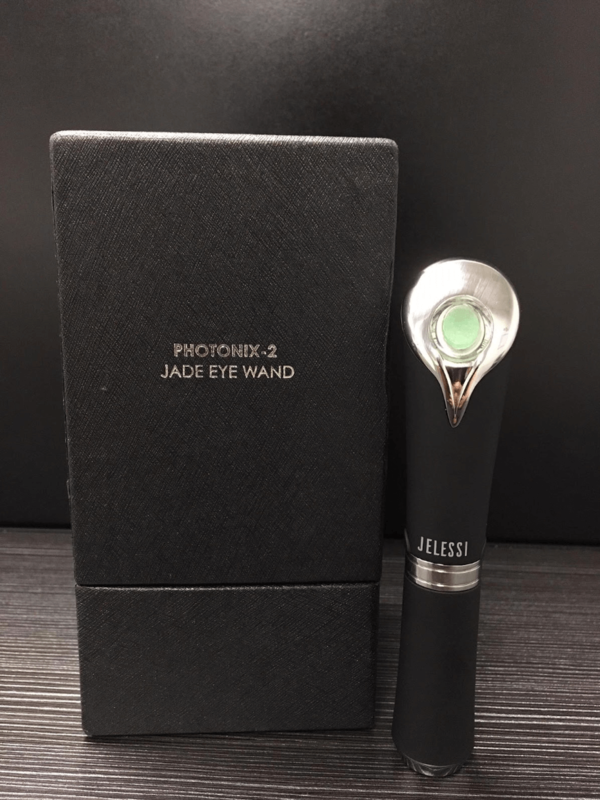 The Jelessi Photonix 2 Jade Eye Wand has two mode functions. Mode one (1) function is the anti-aging mode (left button), which was for me a great start to begin minimizing the small wrinkles around my eyes. Starting early is the way to go. This mode combines red light, heat and negative ion therapy. Red light therapy also known as thermal energy, works in low-level wavelengths that go towards the end of the electromagnetic spectrum of about 620 nm to 700 nm, at home products tend to be around 630 nm to 660 nm. Red light therapy can be used for hair (in flat irons or in hair growth stimulation therapies) and for skin, it even helps in the healing of wounds. An ion is an electrically charged molecule, negative or positive. Negative and positive ions need to be balanced in order for there to be health. But many electrical devices like cellphones and computers deplete negative ions causing an imbalance that affects us. We can get negative ions from water when we shower and from fresh air when we are outside. But if you spend a lot of time inside, you can buy products that can help with this. Why are negative ions necessary for our skin? Press the left button, you should see the red light, wait one (1) minute for the metal top part to heat up to 42°C (107° F)-If you have sensitive skin you might want to test another less sensitive area to see if t is not too hot for you. Apply eye serum (the amount you normally would apply, not more) to the metal part and massage gently the skin around the eyes for about five (5) to seven (7) minutes. *When massaging always sweep from right to left and in upward motions. Turin it off, clean the device with a soft cloth (no soap, disinfectants or liquid detergents). You can use the Jelessi Photonix-2 Jade Eye Wand two (2) to three (3) times a week depending on your skin type. Remember to always follow instructions, precautions and warnings like with any other electrical device. Do not use if you are pregnant, have a pacemaker, an implanted medical device, if you are experiencing any skin disorders or have any open wounds. If you have any pre-existing medical conditions, please consult your doctor before using this device. For Mode two (2), however, was the one I was more excited to use. The problem I’ve had for decades is one in particular: puffiness. I’ve tried everything from eye creams, cold spoons, masks, you name it. Still, they haven’t gotten away completely. Knowing that it takes a while to control puffiness, this mode in particular from the Jade Eye Wand helps to reduce puffiness around the eyes. 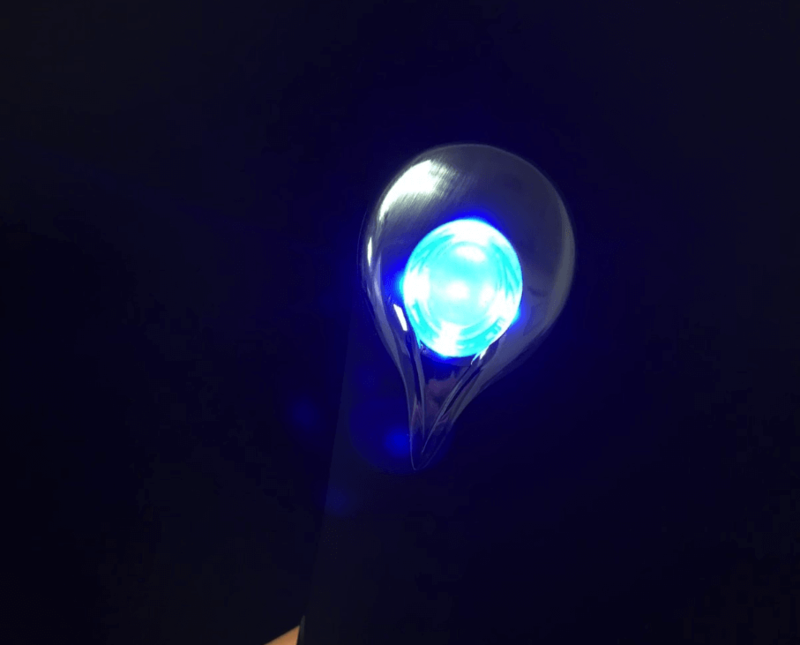 For this particular feature, it’s recommended to press the button on the right side of the eye wand, lighting up a blue light. Considered as a pain-free procedure, blue light therapy is considered to treat surface and underneath skin conditions. It can help to treat some types of skin disorders, the texture of the skin and enlarges oil glands. It’s also said to help with acne, but note, this product doesn’t express that it helps with acne, just so you know. Know knowing this, we can all agree that there is a specific reason on why one mode uses a red light and why the other uses a blue light. In part, I think, we can all understand that when it comes to skin care, all we want is to have the best, pain-free experience at all times. 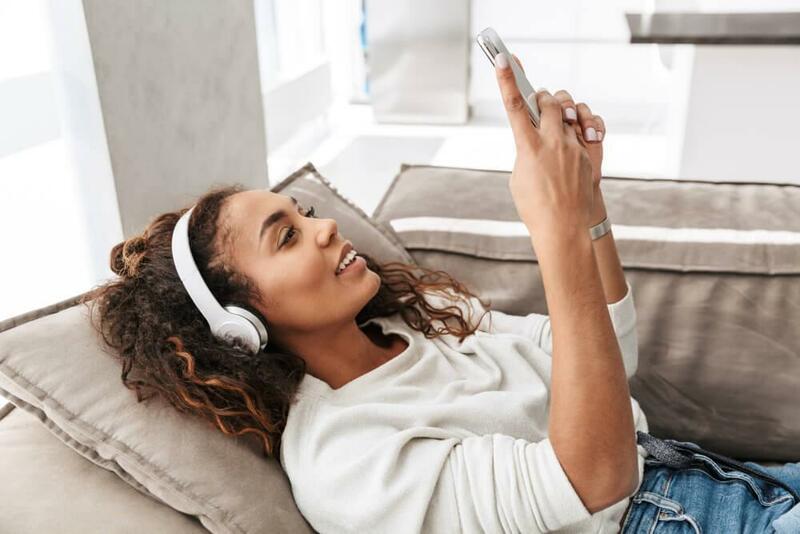 Having the opportunity of doing or receiving a treatment without having to go to a doctor’s office is a plus, but let’s be clear that I am not encouraging others to not go to the doctor, just pointing out the fact that technology in skin care is very advanced and having an opportunity to do some treatments at home is great and even easier for some. 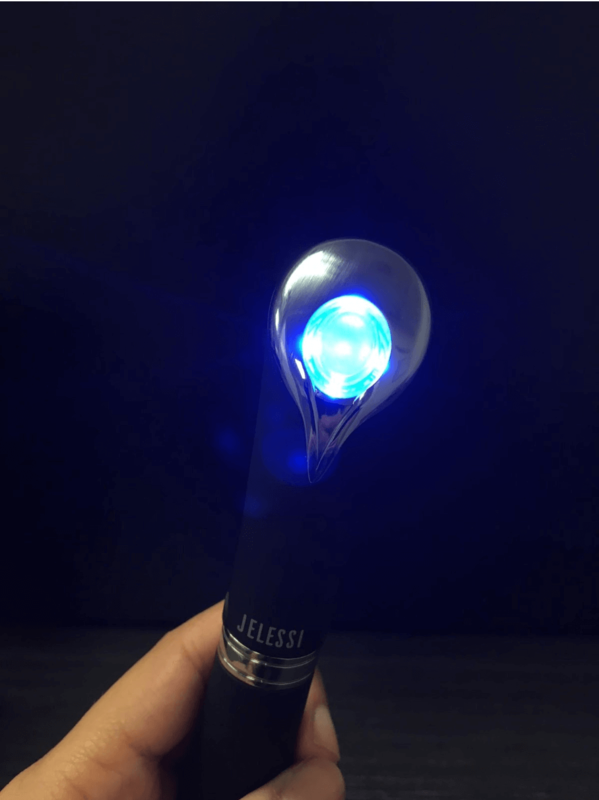 Positive Ion Tecnology is another feature presented in this Jelessi eye wand. This feature, according to research is used to eliminate and clean the dirtiness of the skin. It helps by pulling off the negative ions in the skin, which are mainly things like dirt and bacteria. Now, this product doesn’t mention that the Positive Ion Technology works in this specific area, but it’s important to keep in mind the way this feature is supposed to work. Now, this next feature is the one who clearly does all the final work in this product. Micro-Vibration Therapy is used to deeply massage layers of the skin with some rapid vibration that turns on collagen and elasticity. 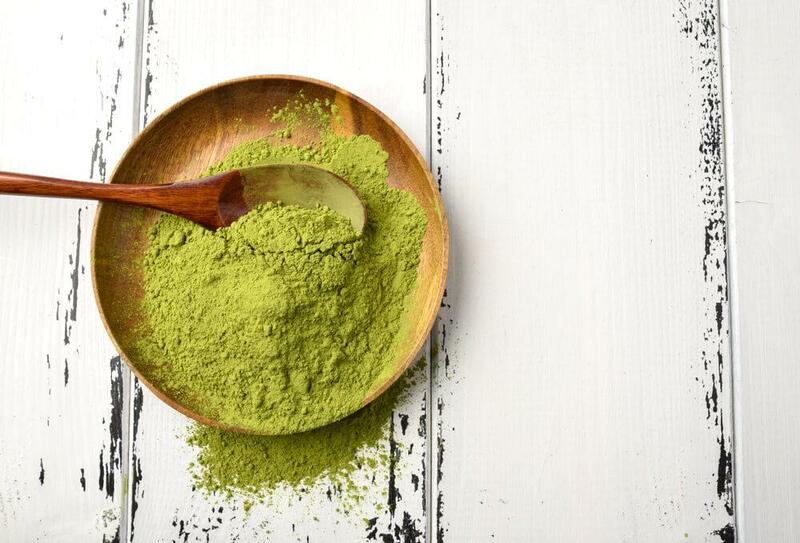 These are the type of important ingredients our skin needs to looks healthy and younger. Aside from treating Acne as well, it allows you to eliminate or manage those wrinkles around the eyes, neck and lips. 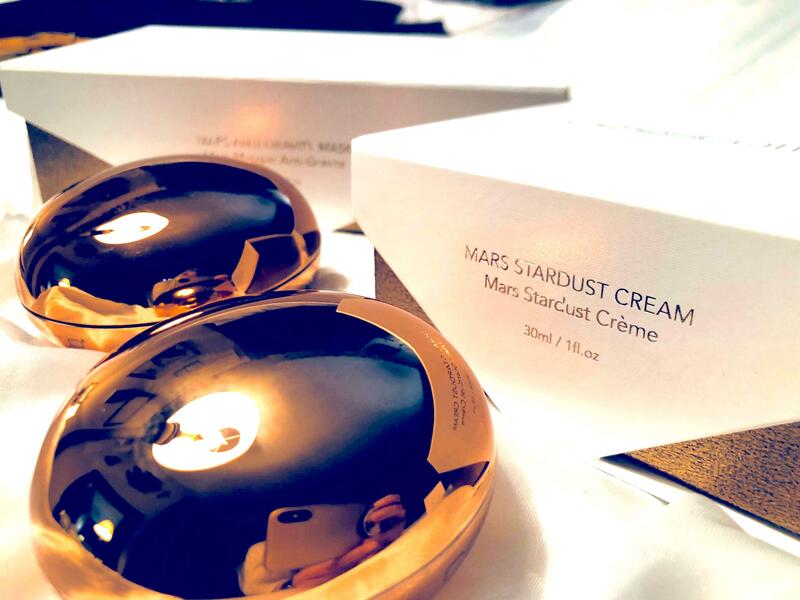 It’s recommended to be used as a daily beauty regimen and it’s gentle to be used on the entire face, even though this Eye Wand is specifically to be used around the eyes, so in this case, it’s mane focused around the eyes, not the rest of the face. This is an important regimen that can be used on every type of skin. Now, all of these features on the Eye Wand’s mode 2 helps to clear up and manage one thing in specific: puffiness. Like I mentioned before, I’ve had a really bad case of puffiness for years, so it’s the reason why I wanted to give a try to this product. For those who don’t know, puffiness, also known as bags under the eyes, can be common as we get older. This is due when the muscles that support the eyes weakens through time. That fat that supports the eye moves to the lower part of the eyelids and start getting fluffy. Also, fluid can be accumulated and can start swelling under the eyes. It isn’t considered a medical condition, but it is considered a beauty condition. 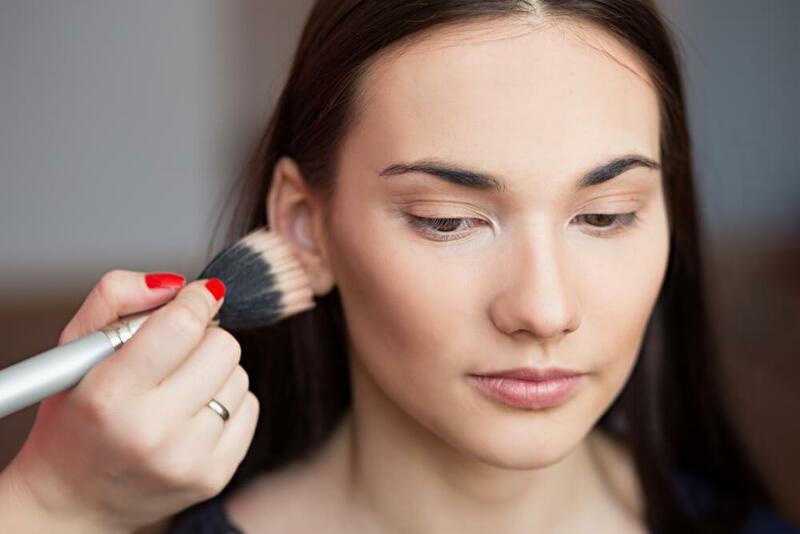 Throughout time, there have been numerous at-home remedies that can help the appearance of these under eye bags. Usually, the most common one is the cold-spoons, which is when you put two spoons in the fridge and take them out when they’re really cold and place them under your eyes. It’s great, I’ve done it, but to have a beauty product that can present the advance technology to do all this: get cold, massage the area and eliminate/minimize the puffiness. Turn on the right-side button and it starts vibrating and the blue light turns on. After a couple of seconds it starts getting cold. When cold, massage around the eyes for 5-7 minutes. The manual itself says that it’s recommended to be used 2-3 times a week (for both modes). I, personally used it for two straight weeks, one week for mode 1 and one wee for mode 2, and to my surprise, the difference was very noticeable. My puffiness and small number of wrinkles around my eyes were minimized after some time and it made me feel a lot more confident than I was before. Highly recommend this product, even though to some it may be a little high in price, but you get what you’re paying for. I need this for my wrinkles and fine lines. Sounds like a great product. I could definitely use this product! Thanks for sharing your review! ! this seems like a wonderful product and I have friend who swears by using a jade wand she has and say’s it works. I would give your products a try as my bags under my eyes are bad. I bought this today. During the time I am using it, it turns off. When I push either button, it just beeps and won’t tirn back on! I recommend contacting Jelessi’s customer service team for assistance. You can also register your device for a warranty here. I am so excited by this device. I love that it uses tried and true methods, such as jade, but combines it with cutting edge technology. I would love to try this eye wand. I have puffy eyes and starting to get small wrinkles. What a cool product. I love that it has the different settings you can try. Amazing sounding & looking product. Thanks for the review! 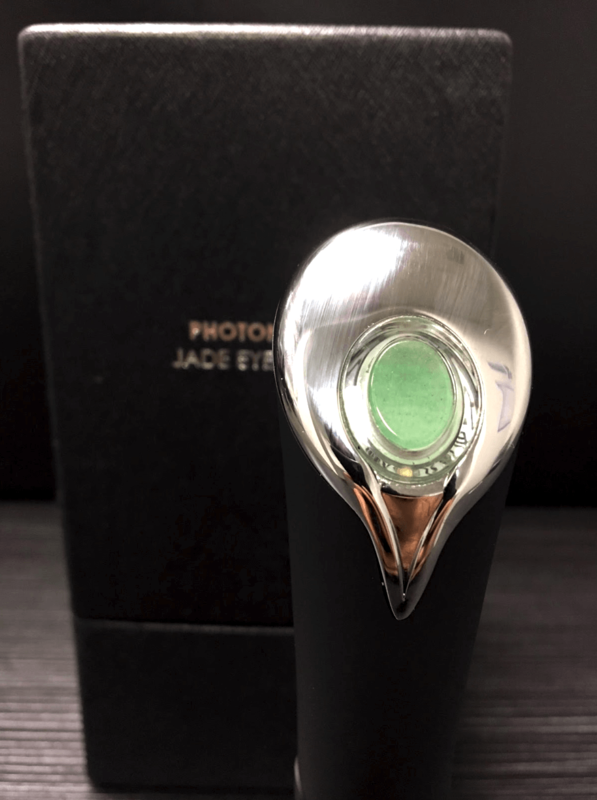 I would love to try the Photonix-2 Jade Eye Wand on my eyes. Interesting I hope to try this soon. I would like to try the cool touch. This looks so cool and amazing! I’d love to see what this could do for my dark circles and aging skin! These look so interesting. Thanks so much for the review. I really need this! I have started getting fine lines around my eyes. Sounds like something I could really benefit from! Very interesting facts about the Jade stone. This is the kind of product that people like me can Only Dream Of and Wish For. Yes, I live on a tight, tight budget due to my high medical costs. Thus, I Will Dream & Wish Every Day for the Photonix-2 Jade Eye Wand. I love the idea of using modern technology to address wrinkles and tighten your skin. 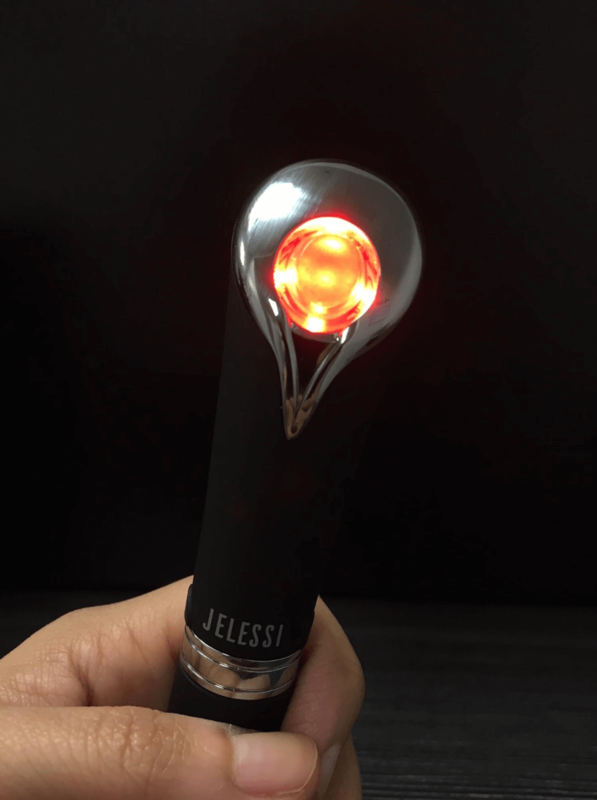 The Jelessi Eye Wand sounds like a very interesting product. Thank you! This sounds like it would be worth adding to my skin care routine. Thanks for the review. It definitely sounds worth splurging on if it achieves noticeable results! 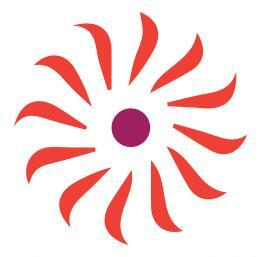 The Eye Wand product would help me tremendously. oh man i would love to try this wand. Looks amazing and I bet it makes your skin feel like silk. I like the sound of Jade. Also the positive and negative ions. This is exactly what I need to help reduce my fine lines around my eyes. I’ve been getting more and more self-conscious about it. Like everyone else, i don’t like the tired look with puffy eyes and dark circles. This product is definitely a step in the right direction to help address those problems. Really need this, under eye circles and puffiness are things I’ve had to deal with for yrs and nothing has really helped. This products sounds incredible. It’s fascinating to me that it has both red light and blue light. Looks like this product might solve some problems for me. This sounds like it would be great for my aging eyes. This wand is calling to me! So many wonderful things that it will do anti-aging therapy, puffy dark circles etc etc etc…………. Sounds amazing for so many skin conditions! I don’t understand the difference between the two. This seems absolutely miraculous. Wow!